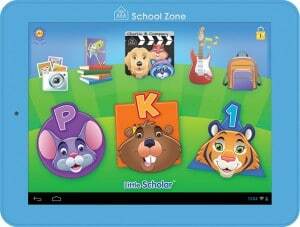 Little Scholar the best tablet to get your kids ready for pre-K though 1st grade | DaDa Rocks! I’m a big fan of the iPads and Kindle devices for kids, but sometimes its a little hard to find the right educational apps… Little Scholar is the perfect solution – its a device that comes loaded with early learning workbooks, flashcards, and software are designed by educators and focused on developing success in math, reading, spelling and more. 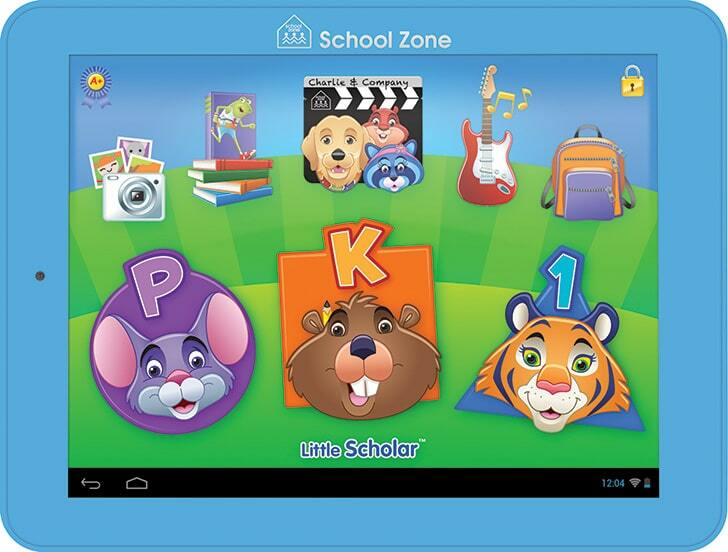 All of School Zone’s rewarding educational knowledge is now available in Little Scholar. Little Scholar is designed to teach kids 3-7 the essential skills needed for school and is the only tablet that comes fully-loaded with 200+ uniquely fun apps, books, songs, and videos (a $390 value). Parents also love the A+ app that allows them to track progress and guide their child’s learning. 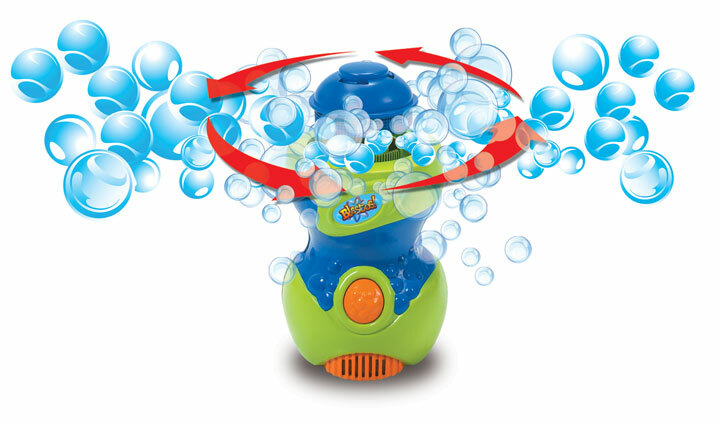 Ready to play – no extra purchases, downloads, or Wi-Fi needed (although additional content can be uploaded) it was designed for little hands with a large 8-inch screen, textured easy-grip protective bumper, and extended 5-foot power cord. IF you’re in the market now – you can find them from $149-199 but if you hang out till the fall there is a new and improved version coming to Toys R Us (heres the current version!). For more information check out School Zone’s website. PreviousAmazon Prime Instant Video Presents: Creative Galaxy! 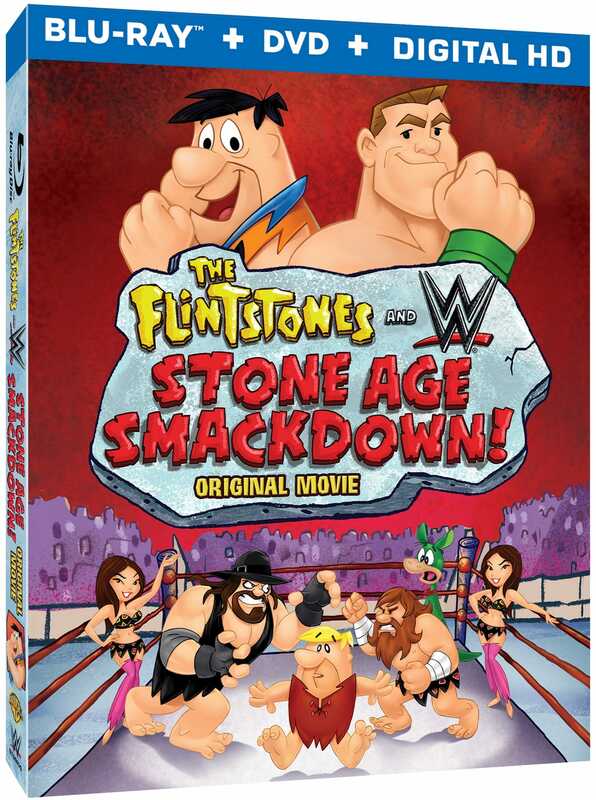 The Flintstones & WWE: Stone Age Smackdown is a Treat for the Whole Family!